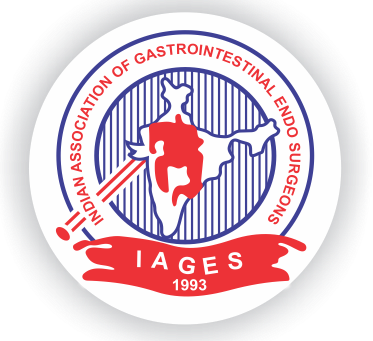 The Indian Association of Gastrointestinal Endosurgeons (IAGES) was started in 1993 by the leading surgeons of that time in India under the leadership of Prof T Udwadia. Proffesor Udwadia is widely regarded as Father of Laparoscopy in India. He performed first Lap Cholecystectomy in India. It was very apt that this association was founded under his leadership. IAGES, which was founded by few members in 1993 has completed 25 years of its existence in 2018. It has now expanded to more than 6500 Members. IAGES is blessed with Members from all parts of India, from Kashmir To Kanyakumari and from Ahmedabad to Assam. 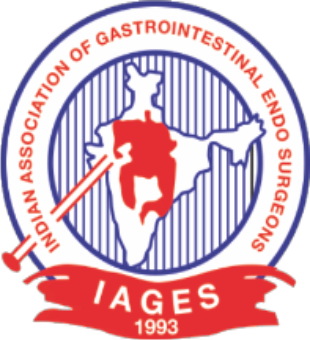 IAGES has become the most active Laparoscopic Surgeons’ Association of India. IAGES organises variety of Training Programs in Laparoscopy & GI Endoscopy. 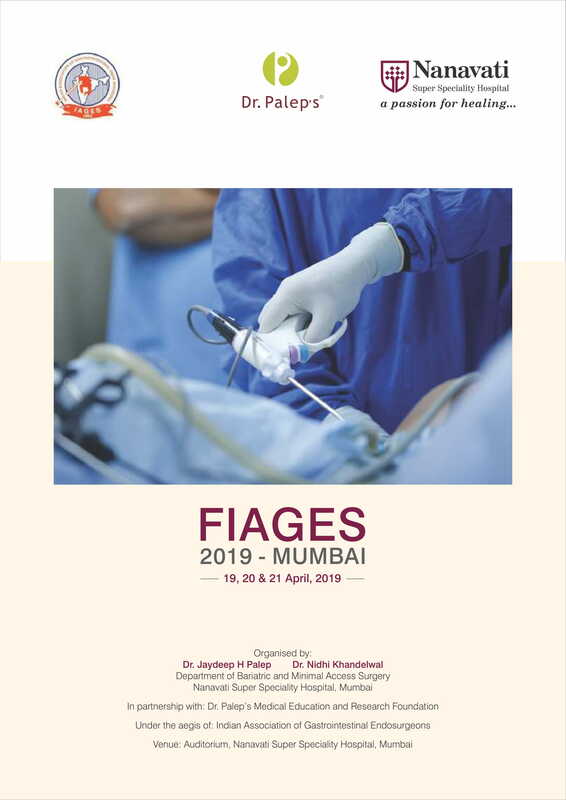 For the Young Surgeons IAGES organises FIAGES in various parts of Country, which provides thorough teaching and training of Laparoscopic Surgeries. This is an entry level training program in Laparoscopic Surgery. The candidates are examined by IAGES approved Senior Colleagues in the field and successful candidates are provided Fellowship Certificate in the Annual Convocation at National Congress of IAGES. This course is very famous and more than 2000 Surgeons would have participated in this program. There are many advancements happening in the field of Laparoscopic Surgery. To keep the members abreast with recent advancements and train Surgeons for Advanced Laparoscopic Surgery Procedures, IAGES organises FALS Courses. FALS Courses are organised in various sub specialities such as Hernia, Bariatrics, UGI Surgery, Colorectalsurgery, HPB Surgery etc. In future IAGES intends to start FALS Course in Thoracoscopic Surgery also. These Courses are for Senior/ Advanced Laparoscopic Surgeons. The Course includes exam and successful candidates are awarded Certificates in the Annual Convocation Program at National Congress of IAGES. 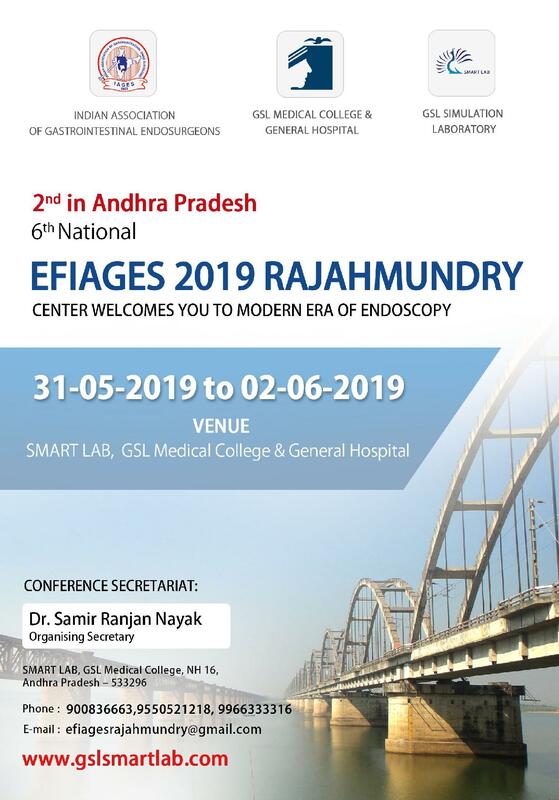 IAGES also organises basic and advanced courses for GI Endoscopy. These courses are for Surgeons willing to master the art and science of GI Endoscopy. Successful candidates of these courses are provided certificates in the Convocation Ceremony at National Congress of IAGES. In addition, IAGES organises Laparoscopic Suturing & Knotting Workshop, Workshop on How to write and publish a Paper and other scientific events from time to time. IAGES also endorses good Scientific Conferences from time to time. The members get the benefit of receiving first hand information of such programs. IAGES organises it’s National Congress Once a year in the Month of February. The Venue changes among the various parts of Country. IAGES National Congress is a very famous academic event among the laparascopic surgeons of India. It is a 3 day event including Live Surgery Workshop and Annual Convocation Ceremony. Faculties and Delegates from all parts of Country participate and enjoy the event. It also provide occasion for fellowship among IAGES Member families. IAGES nurtures the members abilities in Academics and Cultural activities. IAGES also publishes its journal JMAS. It is a reputed and indexed journal. The journal is available online also. IAGES has always stood by its fellow Countrymen in the testing times of Natural Calamities. IAGES has supported such cause both monetarily and medically. IAGES encourages its members to do charitable works for their patients and society at large. IAGES welcome all the surgeons interested in this field to become its members and get benefited by its tremendous academic activities. It also provides them a platform to meet likeminded Surgical Colleagues and exchange the knowledge and ideas.